Mont Belvieu is a lovely community with four well-kept parks, the museum and special events throughout the year. The local petrochemical industry facilitated the growth of the city, which is now a far cry from its roots as cattle pasture land. A peaceful quiet suburb, Mont Belvieu is near Baytown for your convenience. 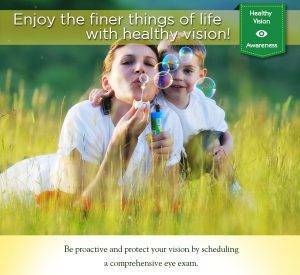 The experienced optometrist at our eye clinic near Mont Belvieu, TX provides a full range of vision services. From managing eye diseases and eye emergencies to contact lens fittings and comprehensive eye exams Texas State Optical is here for all your vision and eye needs. Dr. Warford even provides LASIK co-management and Digital Retinal Imaging. Conveniently located in downtown Baytown, Texas State Optical is a great choice for people from Mont Belvieu, TX looking for glasses or contact lenses. If you just need a prescription filled, stop in any time during our opening hours to browse through our eyewear. TSO in Baytown is an advanced eye clinic that provides eye care for all ages, including routine eye exams and pediatric eye care. Once you’re coming out here, why not bring the whole family? Our warm and friendly staff would be happy to accommodate group appointments. We look forward to providing eye care services to you and your family. Need directions from Mont Belvieu, TX? 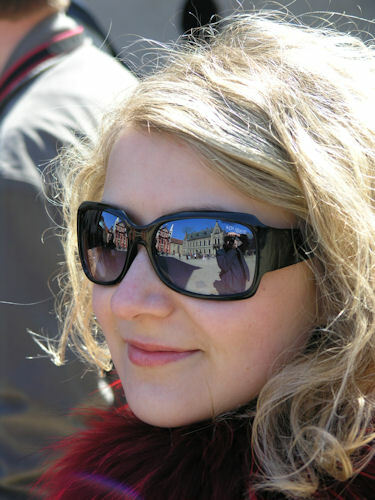 Dr. Warford provides a wealth of expert eye care services with advanced eye care technology and techniques. Call 281-427-7374 to schedule your next eye exam near Mont Belvieu at Texas State Optical.